We'll be announcing the judges for our comfort food competition soon! 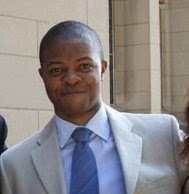 Demetrius Bagley is an award-winning film as well as events producer. He produces the documentary Vegucated as well as Vegan Mashup, a public television cooking show. In 2009, he produced the politically groundbreaking and financially successful New York League of Humane Voters’ Gala. Along with leading NYC Vegan EatUP for 10 years this season, Demetrius is/was involved with a great many NYC vegan scene things including the groundbreaking NYC Veggie Pride Parades, NYC Vegetarian Food Festivals, Veggie Conquest, Vegan Potlucks in NYC!, Veggie Prom and the Sustainable Leadership Council NYC. Tim Donnelly is an editor for the budget living site Brokelyn.com, for which he once stalked Martha Stewart under the Brooklyn Bridge; and a features writer at the New York Post, where he has been subtly planting vegan propaganda in all his stories. His writing has also been featured on Medium.com, Inc. Magazine, Billboard and The Atlantic, where he wrote about the prickly issue of vegan tattoos. He lives in Boerum Hill, where he is an amateur pun master and wants you to know that even though you say that girl is in the vegetarian club, he's never seen herbivore. 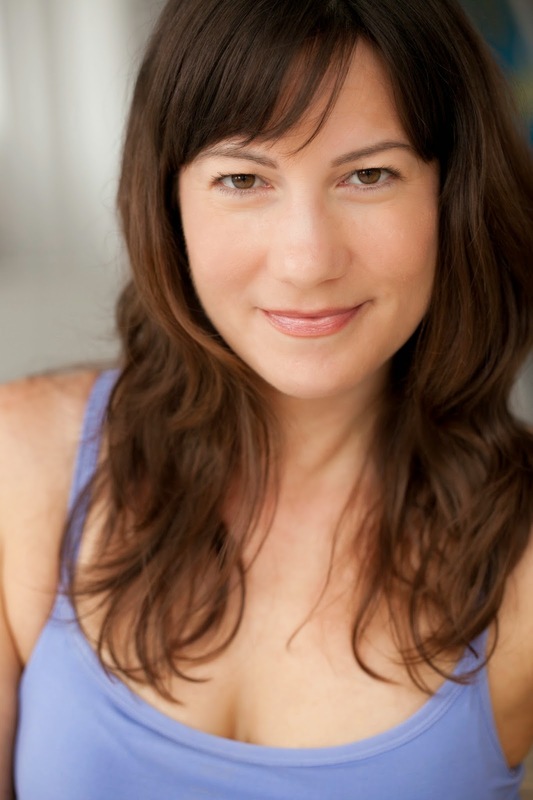 Katharine Heller is an actor, writer, stortyteller, podcast host and multi-hyphenate living in Brooklyn. 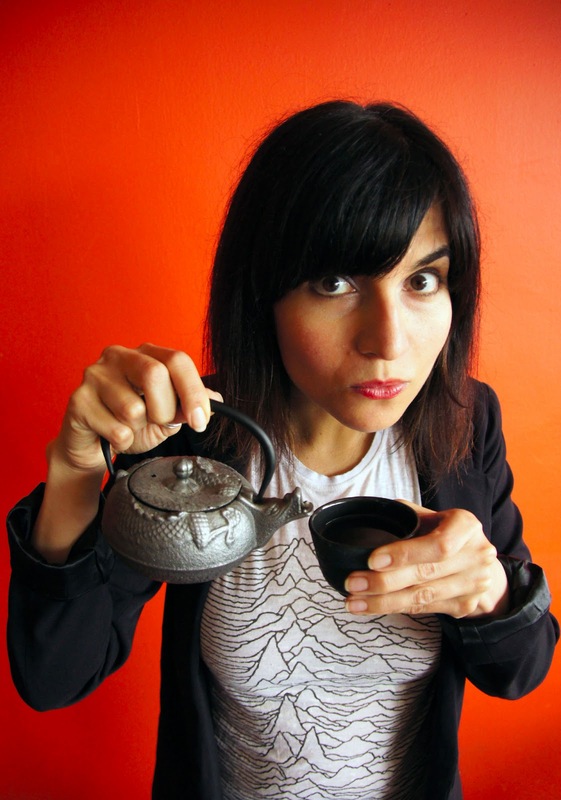 She is the creator and host the storytelling podcast Tell The Bartender, and the playwright of the award winning play The Boy in the Basement and her one woman show, My Dad's Crazier Than Your Dad: A Scientific Inquiry. Sometimes you can see her on TV in commercials, on the big screen in films, or hear her voice in ads for products she usually can't afford. She is a regular guest on the comedy podcast Keith and The Girl, and loves dogs. Oh, and she's vegan. Terry Hope Romero, author and co-author of bestselling vegan cookbooks Veganomicon: The Ultimate Vegan Cookbook, Vegan Cupcakes Take Over the World, Vegan Cookies Invade Your Cookie Jar, Vegan Pie in the Sky, Viva Vegan! : Authentic Vegan Latina American Recipes and her latest, Vegan Eats World. She presents lively cooking demonstration and informative talks to hungry crowds at food festivals and conferences the world over from Paris, New York City, Boston, Toronto, and many more. Terry contributes to the Hot Urban Eats column in VegNews. She also holds a certificate in Plant Based Nutrition from Cornell University. Blossom's Michael Parkin first joined the esteemed family of vegan restaurants nearly ten years ago. Michael served as general manager of the flagship location on 9th Avenue in Chelsea, and he was instrumental in the creation and opening of the Blossom Du Jour family of eateries. His latest endeavor has been partnering in the opening of Cafe Blossom on Carmine. 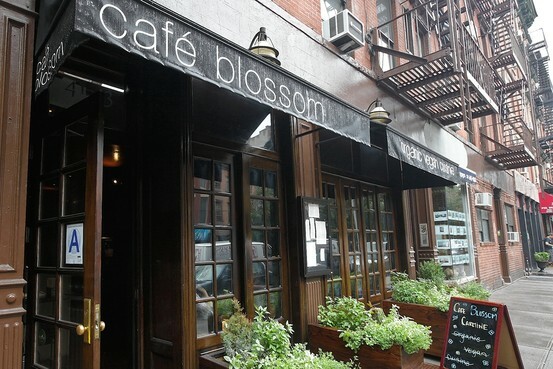 Located in the heart of the West Village on a block renowned for a historic legacy of fine dining, Cafe Blossom continues the standard of excellence that has put Blossom firmly on the culinary map of New York City. 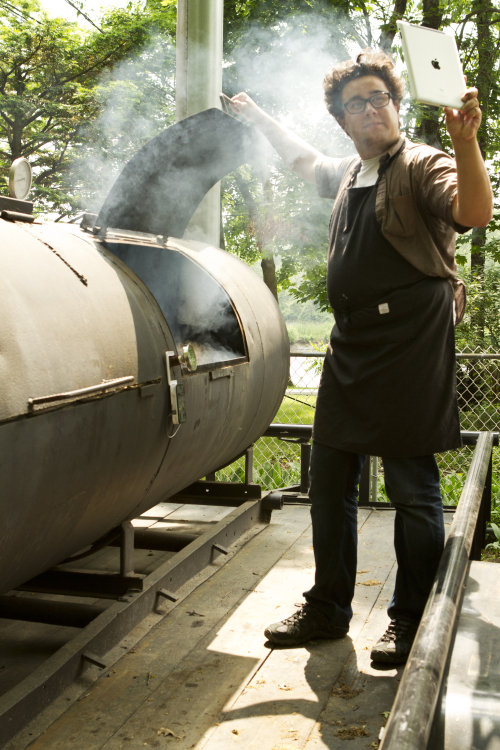 Resident carnivore Dan Delaney brings super-focused Texas style bbq to New York City. To do this, he trekked to Austin, Texas where he procured a massive 18-foot smoker, plus a ton of post oak wood, and hauled both back up home. He recently opened Briskettown in Williamsburg, which received praise from The New York Times, NY Magazine, and The Village Voice. In April, he opened Smokeline, his first Manhattan location on the High Line in Chelsea. What's such a committed meat-eater doing at a vegan cook-off? A tireless perfectionist, Dan knows all too well the care, dedication, passion, and sweat it takes to be a good chef. Show him what all this vegan business is about. Sarah Gross is busy. 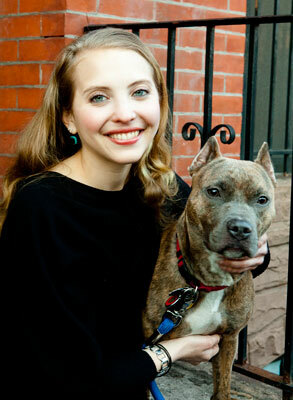 In addition to being the organizer of the annual NYC Vegetarian Food Festival, she also runs Rescue Chocolate. Foodies, locavores, vegetarians, vegans, flexitarians, and those who simply want to find out more about living a healthy, sustainable lifestyle flock to The Annual NYC Vegetarian Food Festival. Vegetarian food companies, restaurants, and heath and wellness vendors will congregate March 2-3 to celebrate the 3rd annual celebration of vegetarian food and cruelty-free living at the Metropolitan Pavllion. Rescue Chocolate is "the sweetest way to save a life!" With fun flavors such as Peanut Butter Pit Bull, Foster-iffic Peppermint and The Fix, 100% of the net profits from each chocolate purchased are donated to animal rescue organizations around the country. Made in the finest Belgian tradition with top quality ingredients and no artificial preservatives, Rescue Chocolate is handcrafted in Brooklyn, certified Kosher Parve, and 100% vegan. 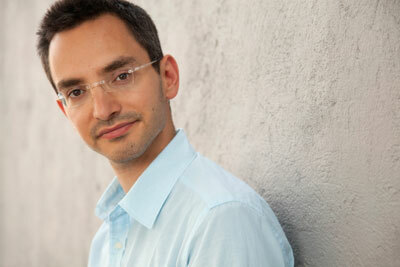 Myq Kaplan is a comedian named "Myq Kaplan" (pronounced "Mike Kaplan"). He has performed on The Tonight Show with Conan O'Brien, The Late Show with David Letterman, and in his own half-hour Comedy Central Presents: Myq Kaplan. He has a podcast called "Hang Out With Me" and some albums and all kinds of other things that are more fun than reading a bio. (Though this is a pretty fun bio to read, eh? Eh? You're still doing it! You can't put it down!) In conclusion, the end. PS go to myqkaplan.com for more, or somewhere else for less. Oh, and he's vegan. 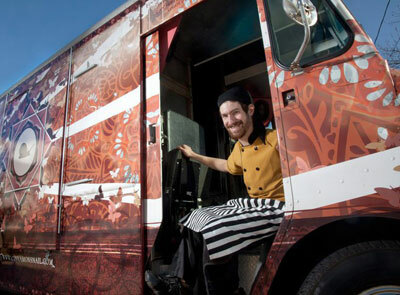 Chef Adam Sobel is the owner of the Cinnamon Snail, the country's first all organic and vegan food truck. 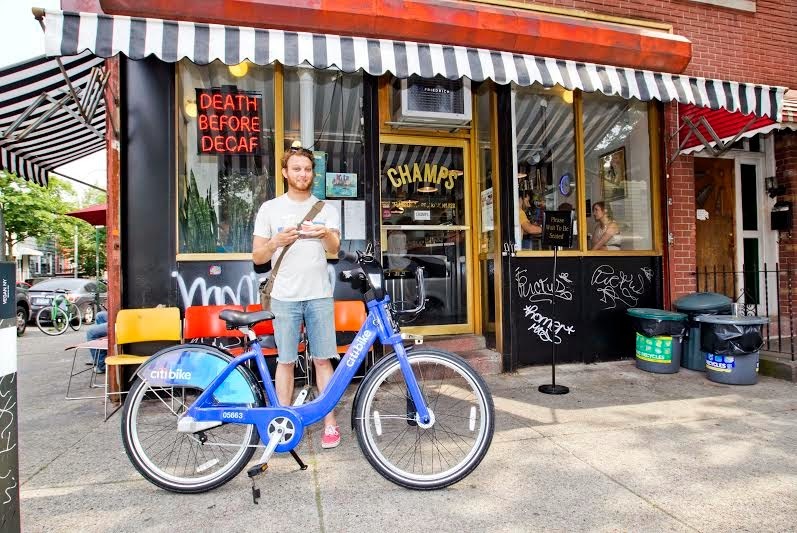 Serving up creative vegan food and fresh-made pastries and donuts in NYC and NJ since February of 2010, Cinnamon Snail wasted no time capturing the hearts and bellies of food truck enthusiasts, and won the people's Taste Vendy Award in 2012. Along with Cinnamon Snail, Adam owns Certified Orgasmic, New Jersey's only organic, vegan full service caterer. With exciting menu options to satisfy gluten free, macrobiotic, and raw foods diets, Certified Orgasmic food is 100% free of animal products and uses no artificial colors, flavors or preservatives.